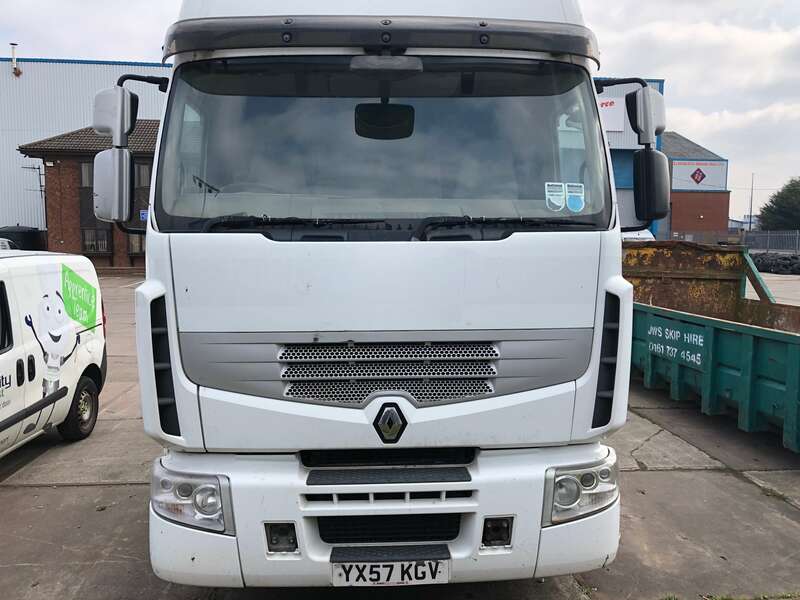 RENAULT PREMIUM 450 6X2 MIDLIFT TRACTOR UNIT FOR SALE – YX57 KGV. 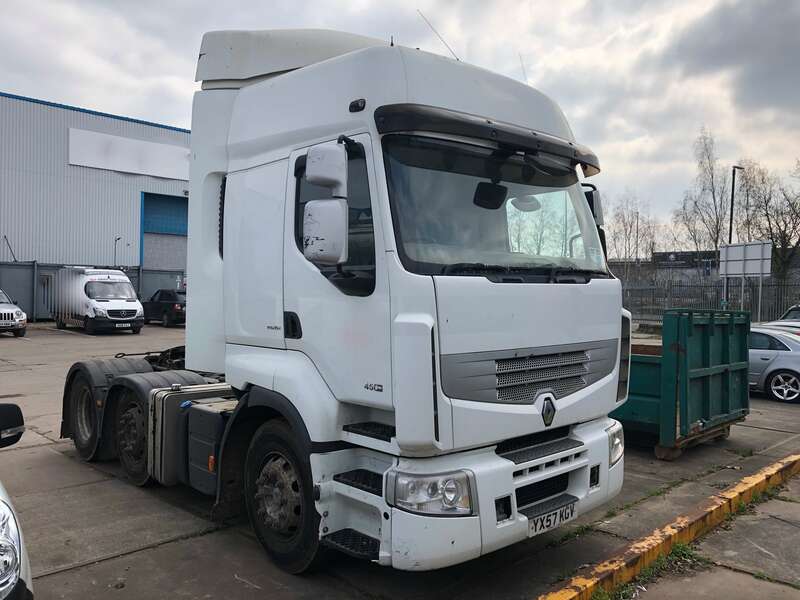 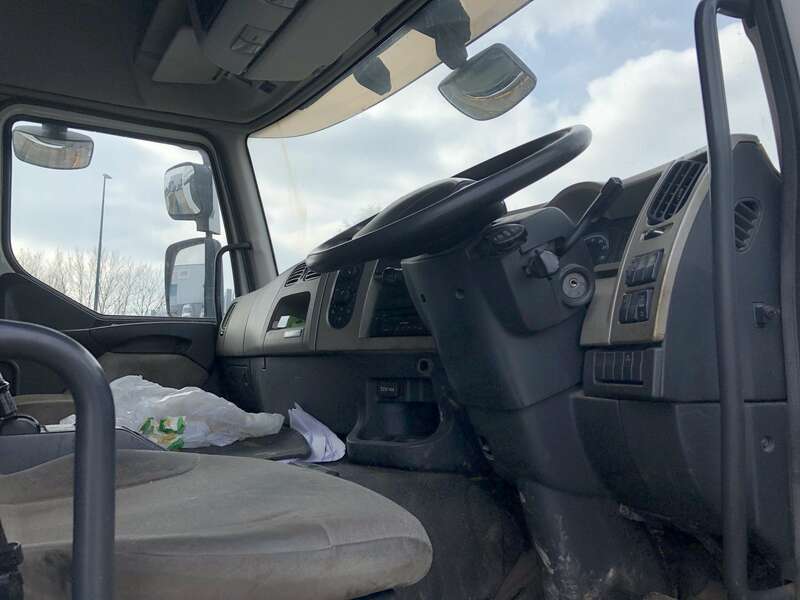 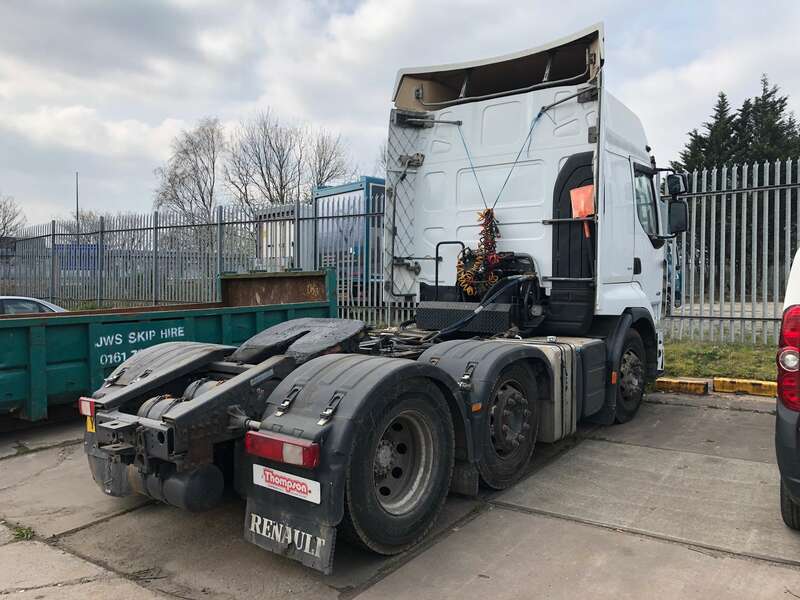 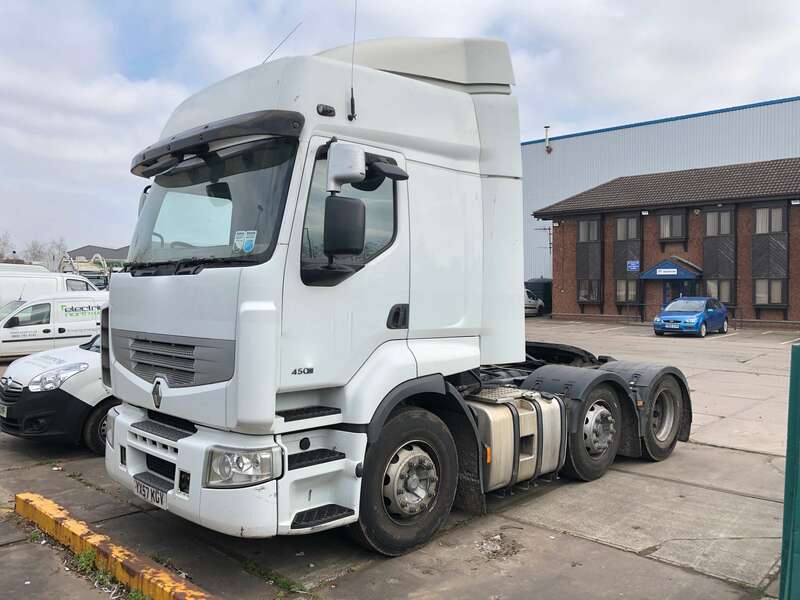 2008 Renault Premium 450 tractor unit for sale. 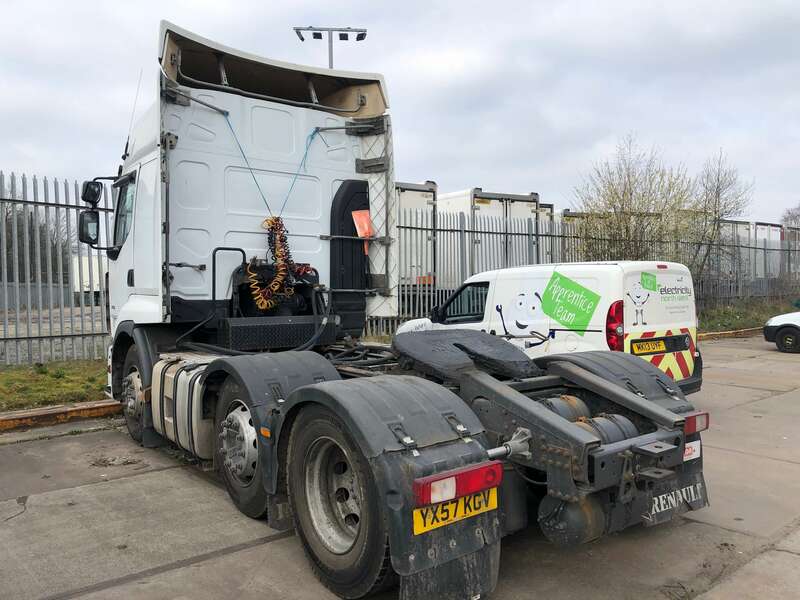 Pump & PTO fitted for walking floors etc. 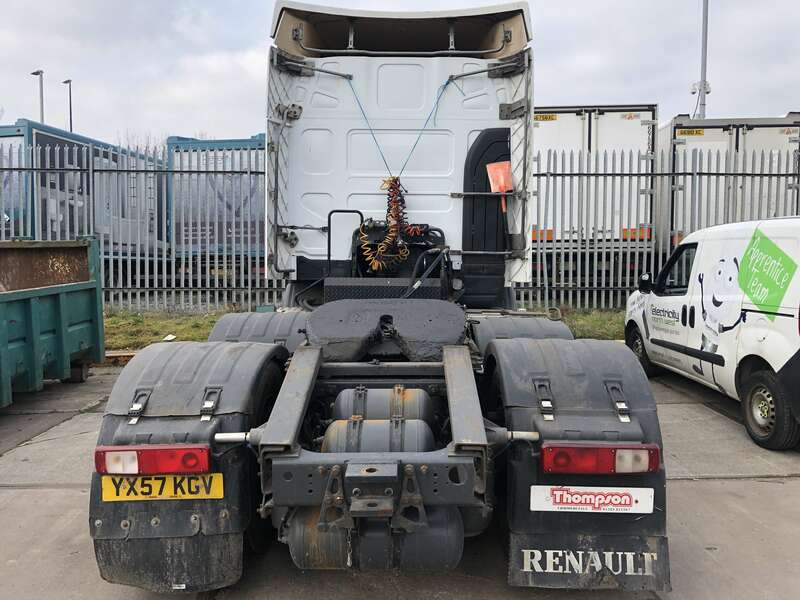 44 tonnes gross vehicle weight.